29 Mar What Makes the Perfect Kitchen Sink? 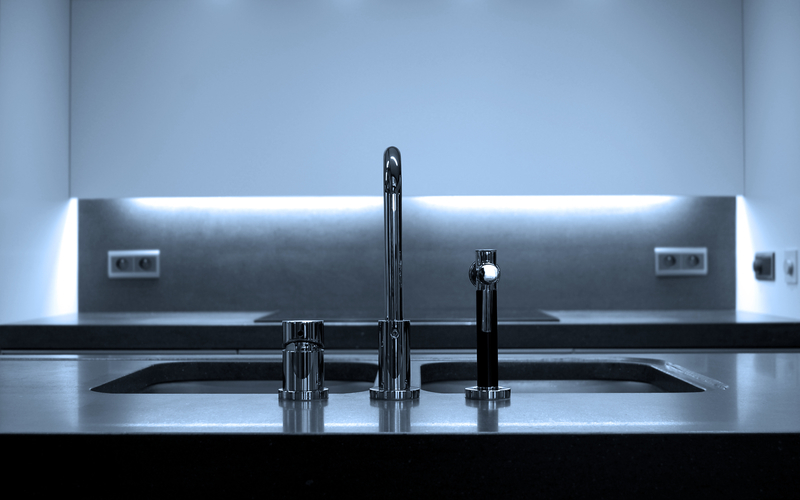 There are many aspects to consider when deciding on the best kitchen sink, making sure you get them right is the key to finding the perfect kitchen sink for you. What’s the best material? How many basins should I have? What type of tap? Where should I put my sink? All these are very important in your decision, continue reading if you would like to know a little more about finding the perfect sink for you. How many basins should I have? Cast iron, ceramic, copper, stainless steel, you name it and a singular basin can probably be made from it. This is great for matching the rest of your aesthetic and feel of the room, no matter the colour, style or pattern there’s something for everyone. Do you have a smaller counter space? No worries, singular basins are the ones for you, because of their small size, the singular basin is perfect for those corner countertops. A double basin is the most popular of the three, this is because of its ease of use and stylish look. The two sinks allow you to both wash and rinse the dishes at the same time, saving you time. With having two basins you can adapt one to your requirements, adding a draining rack to one side is a great option for those who tend to do a lot of washing up. Whilst three basins might seem over the top, they can be very handy. If you are one known to spend most of your time in the kitchen, this sink is for you. You can soak those slightly burnt pans whilst also being able to wash others – a win-win situation. Triple basin sinks are available in many materials to suit all requirements and styles. Remember it’s not just about the width, depth is extremely important too. Whilst having a wide sink is great, what about those large pots and pans you may need to clean, how can you fit them in your sink? Pipes. When deciding where to place your sink it’s important to remember where the pipes are and how can you use them to the best of their ability. This will allow you to have drainage and water, what’s a sink without flowing water and water drainage? A sink is a well-used section of the home, what do you want to get from a sink? Views of the outside world, close to a dishwasher, deep sink, wide sink or maybe even both? These are all thing you need to consider before deciding on the best sink for you. Don’t underestimate those few extra centimetres. 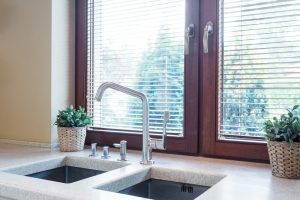 If you’re still unsure on what type of sink will be ideal for your new kitchen, feel free to get in touch, our team of experts will be happy to offer their advice and investigate the best kitchen sink for you.